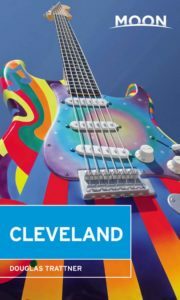 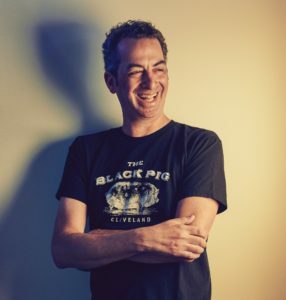 For a decade and a half, Cleveland-based Douglas Trattner has worked as a full-time freelance writer, editor and author. 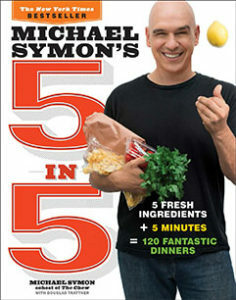 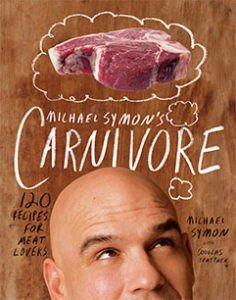 His work on Michael Symon's "Carnivore" and "5 in 5" earned him back-to-back titles as a New York Times Best-Selling Author. 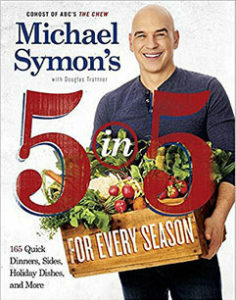 Douglas Trattner is a New York Times best-selling cookbook author and longtime Dining Editor of Cleveland Scene Magazine. 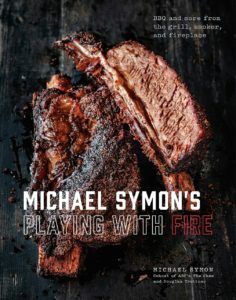 His work, which includes food, beverage, travel and culture, has been published locally, nationally and internationally, and has appeared in Food Network magazine, Tasting Table, Eater, Thrillist, Miami Herald, Globe and Mail, Wine & Spirits and the Cleveland Plain Dealer.